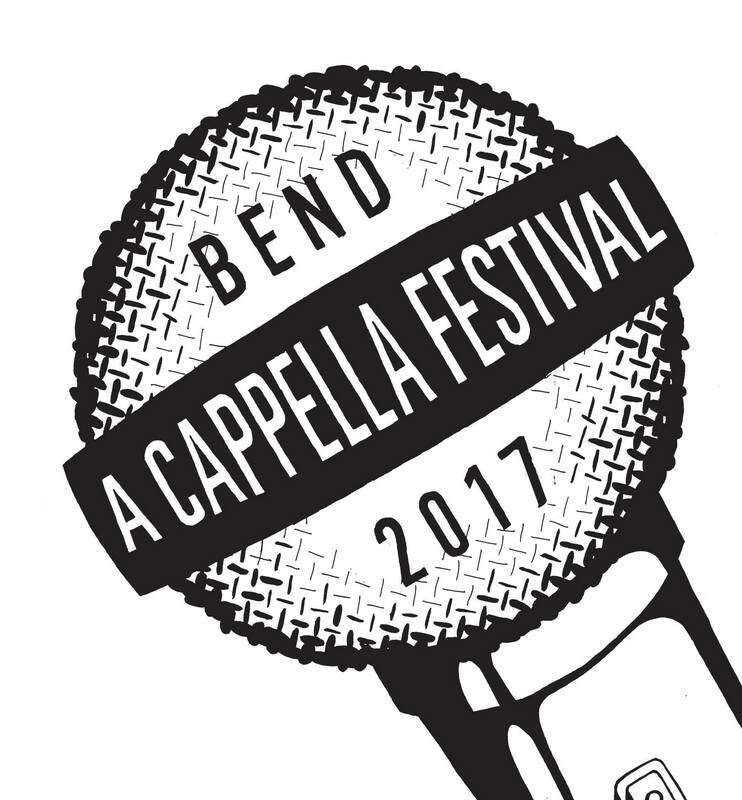 This February, make plans to attend one of the newest festivals to hit the West Coast, the Bend A Cappella Festival. In only its second year, the Oregon-based event is a must attend for both high school and collegiate groups looking to refine and develop their performance skills and learn from some of the best music instructors around. The festival will also feature a high school competition in partnership with the A Cappella Education Association (AEA), where the winning group will receive an automatic entry into the National Championship for the National A Cappella Convention in Memphis! Headlining this event is none other than the world-famous a cappella group, Naturally 7. Fusing rich harmonies with their unique "vocal play" style of embodying human instruments, this group is sure to dazzle any audience.